The Final MaXIMA Conference has been initially planned to take place in October with the occasion of the Breast cancer awareness month. 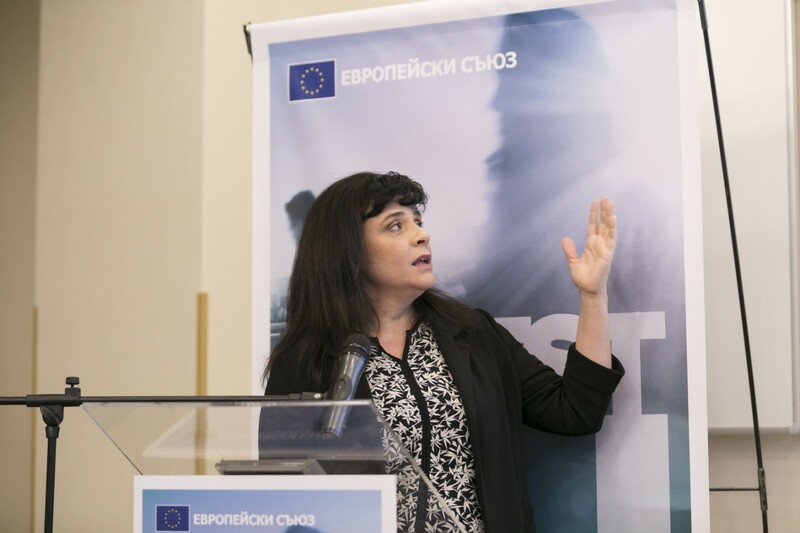 It has been organized within the frame of InvestEU information campaign by the European Commission, which MaXIMA project received an invitation to participate. The campaign spotlights on projects that deliver definite benefits and improve people’s everyday lives. For the MaXIMA team, this was a unique opportunity to present the project scientific results to the wide community. The final MaXIMA conference was held on 8 October 2018 in Sofia with exceptional media interest. 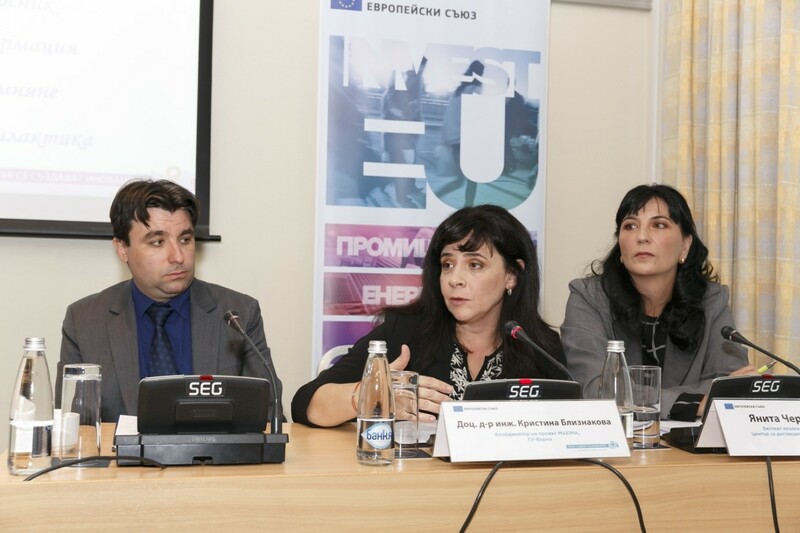 Hristo Hristov, Deputy Head of the EC Representation in Bulgaria emphasized that EC funding of scientific projects allowed many researchers to achieve their scientific potential and the MaXIMA team is a proof of this. 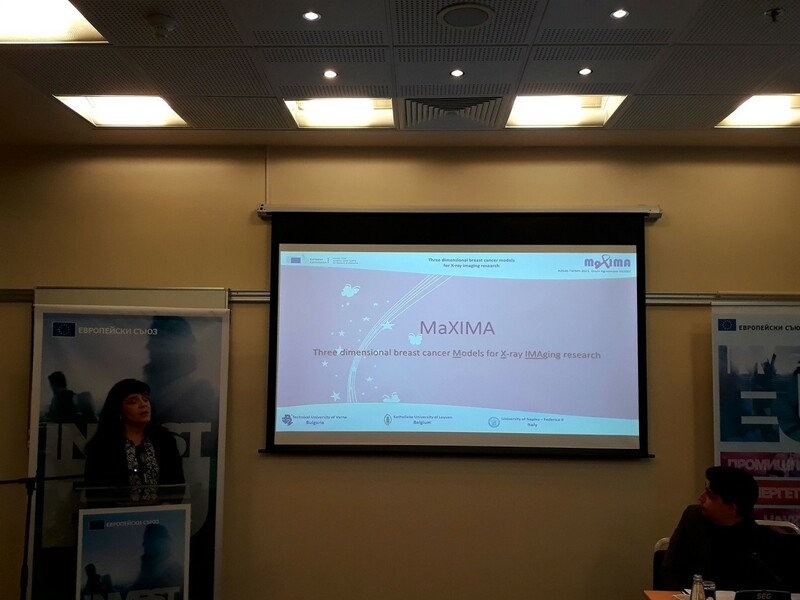 The project coordinator, Prof. Kristina Bliznakova made a comprehensive retrospective of the MaXIMA team scientific work for the entire three-year project lifetime. She caught the attention of the attendees through presenting in details the innovations that the team has achieved: newly implemented database with irregular tumours and created 3D computational and physical breast models. 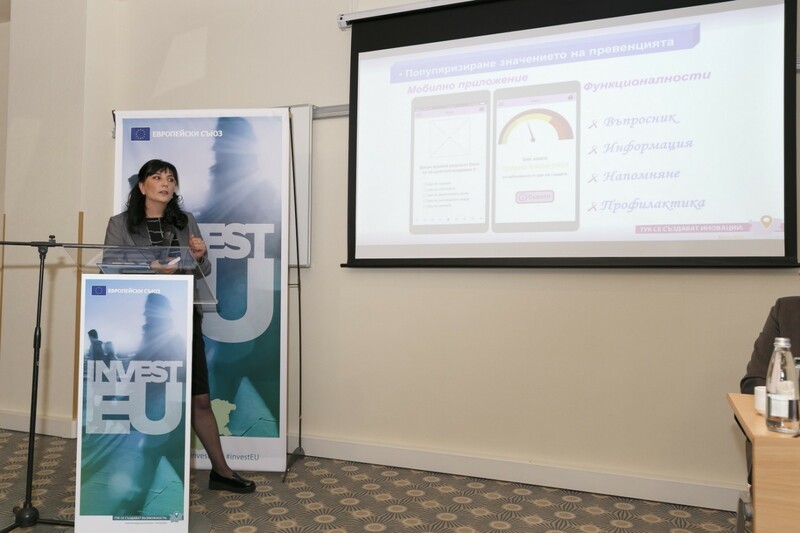 Prof. Bliznakova has revealed the possibilities of applying the results into improvement of early diagnostic techniques. Along with the scientific achievements, the team also presented the most important MaXIMA dissemination and outreach activities mainly related to the significance and the role of prevention in the fight against breast cancer. The final MaXIMA conference received broad media coverage – TV and radio reports and interviews, publications in e-media and social networks, which was the main goal of the team to widely to disseminate the project scientific results.